Fashion London april 1809. 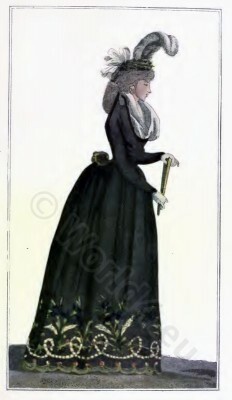 Regency costume, full dress. 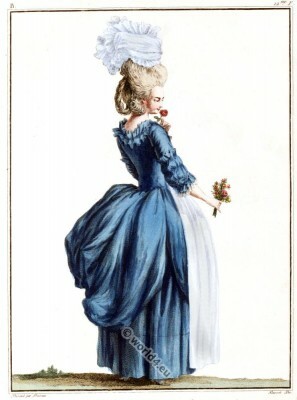 Source: Ackermann. 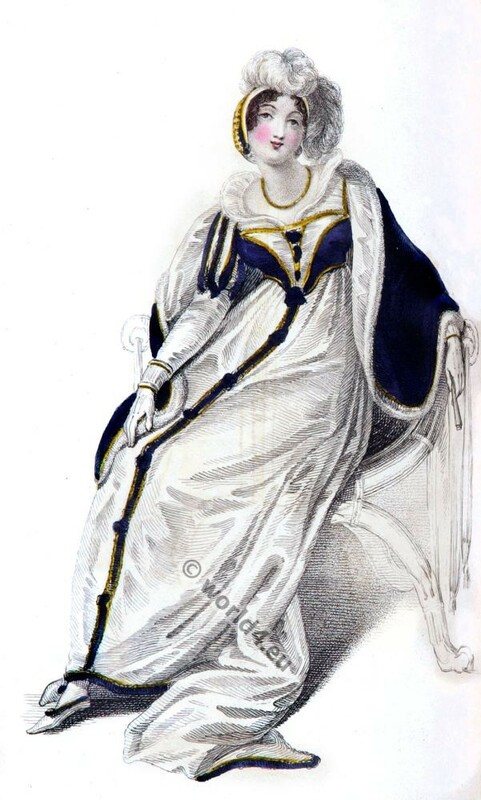 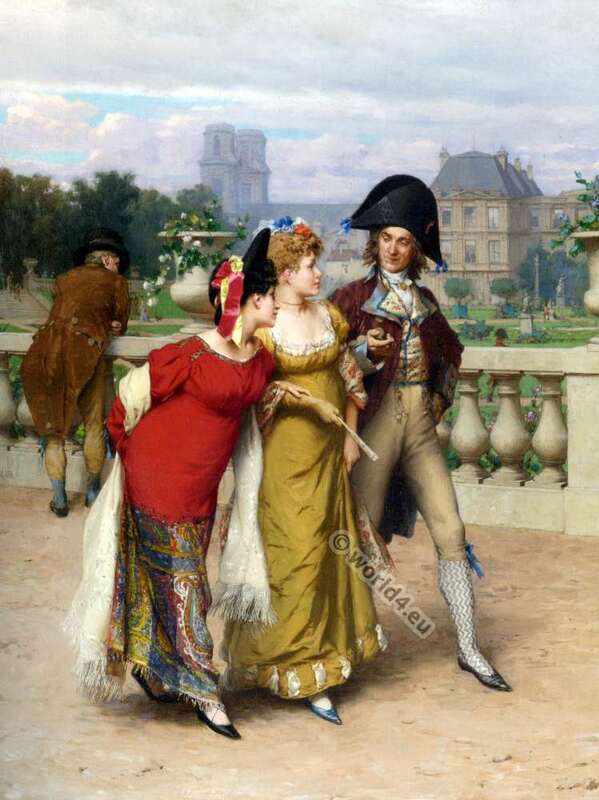 This entry was posted in 1808, 1809, 1810, 1815, 19th Century, England, Fashion History, First Empire, France, French fashion history, Georgian period, Regency period and tagged First Empire Style, Julius M. Price, Regency period on 3/20/13 by world4.